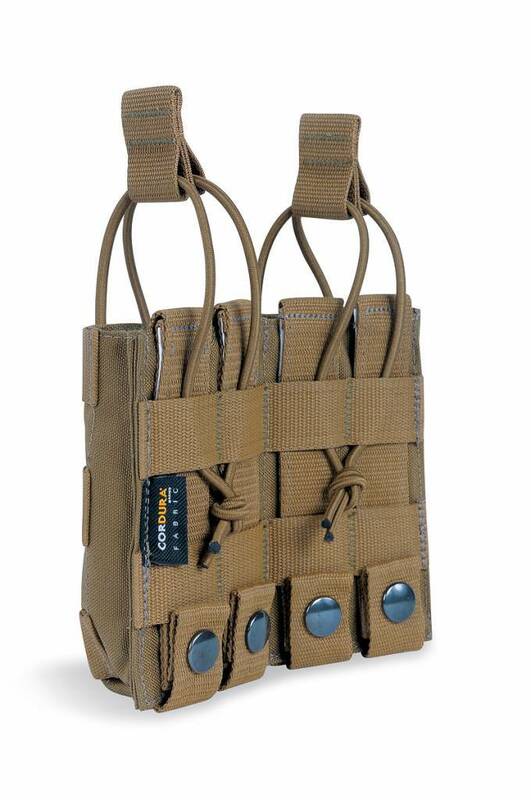 Home » 2 SGL Mag Pouch BEL M4. 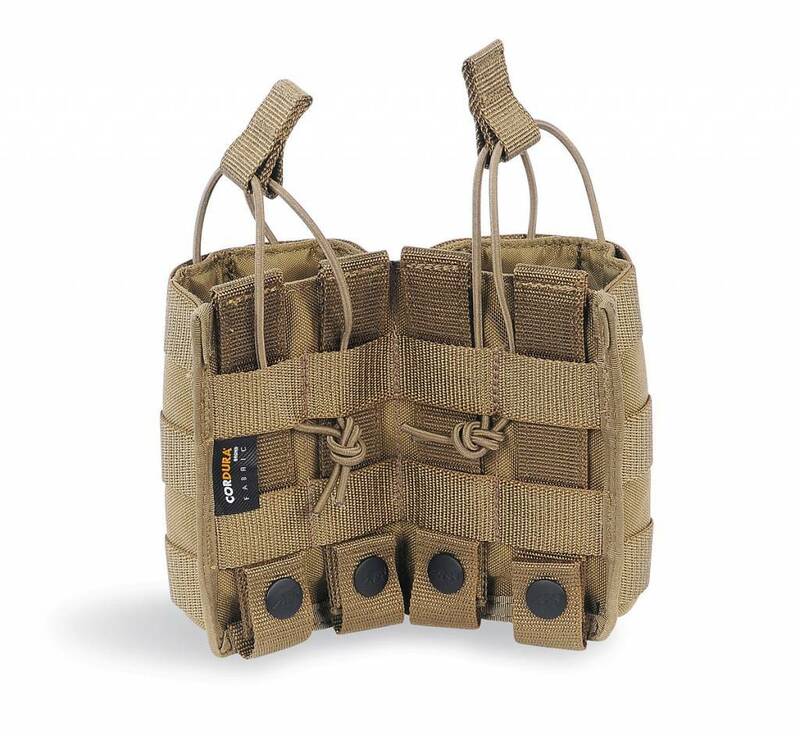 Tasmanian Tiger 2 SGL Mag Pouch BEL M4. 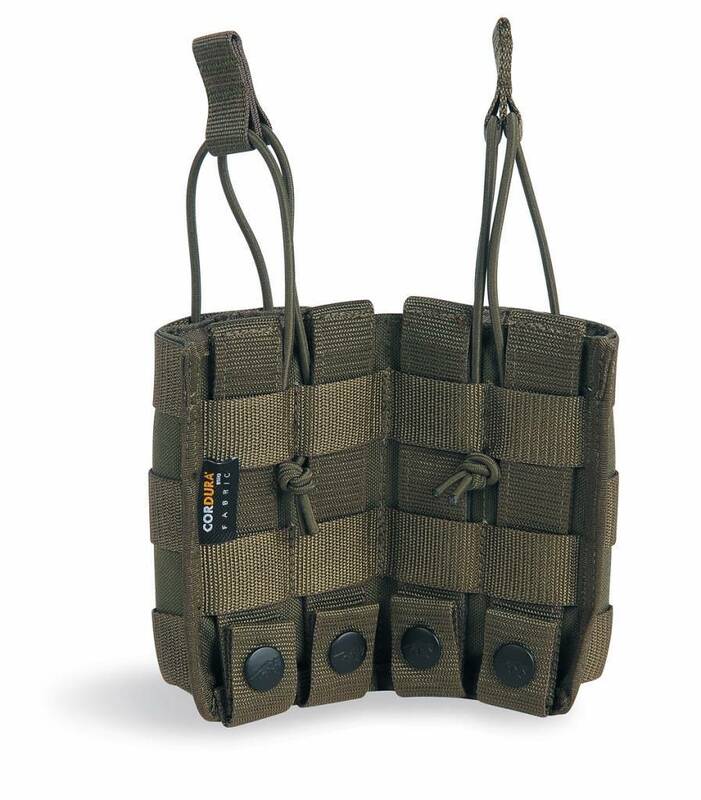 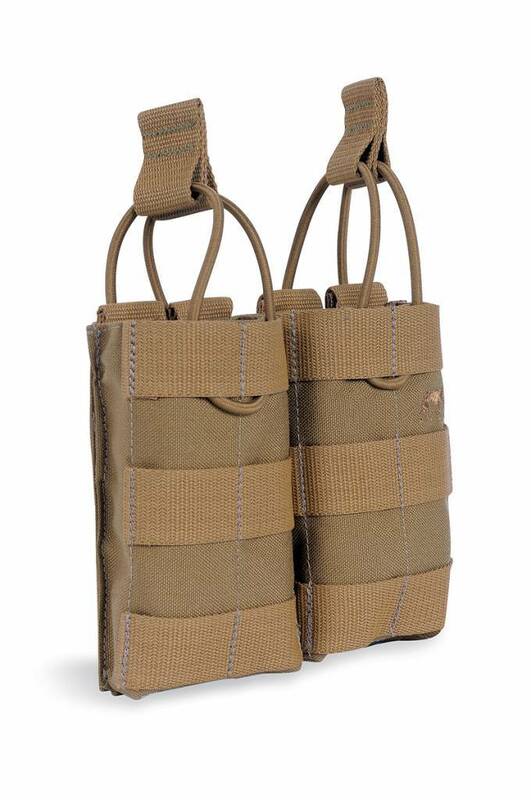 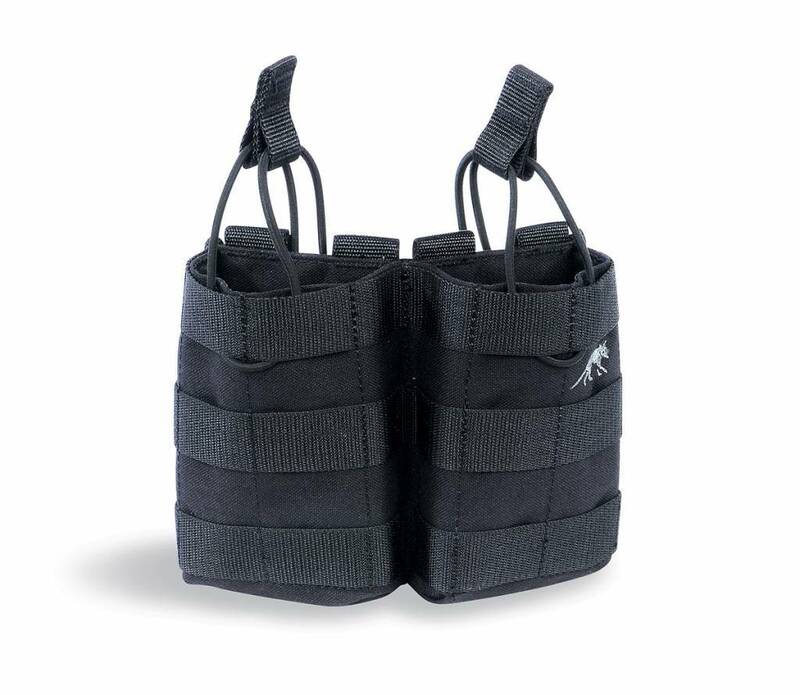 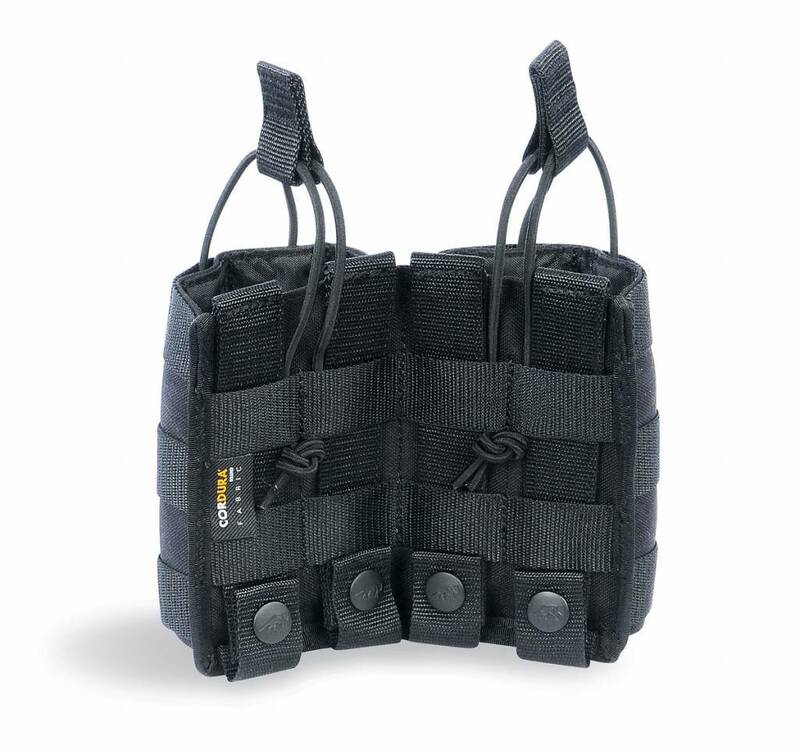 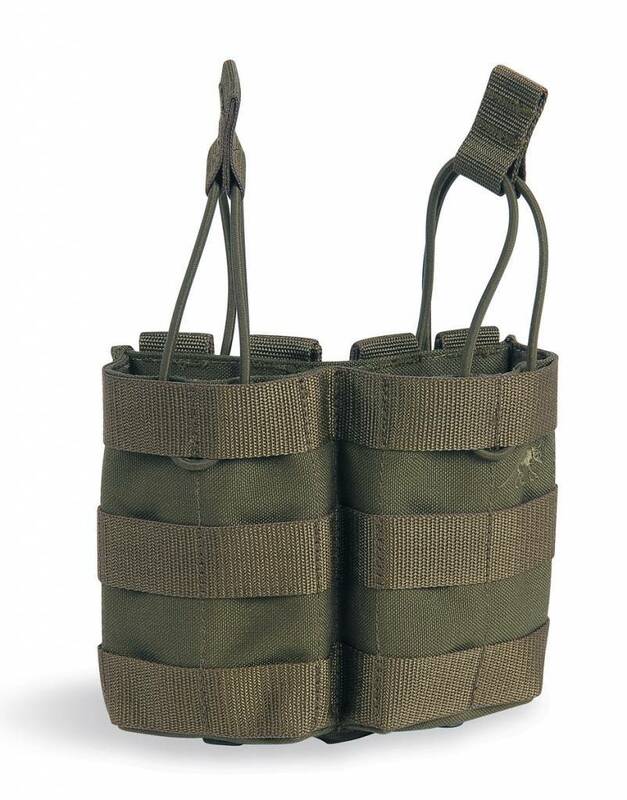 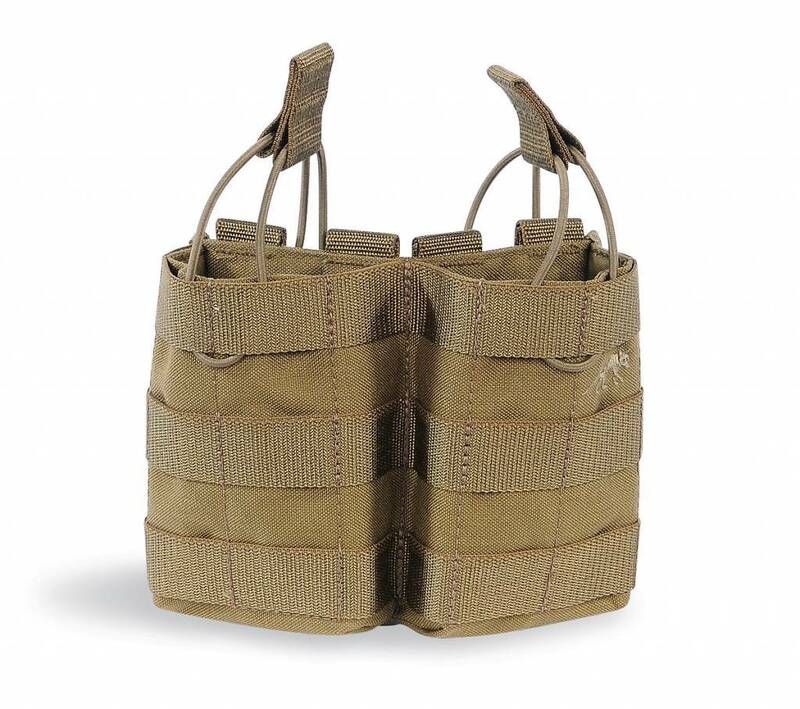 Side by side small magazine pouch for two M4 magazines with bungee cord fixation.